GET REAL! “I DON'T HAVE A NANNY. 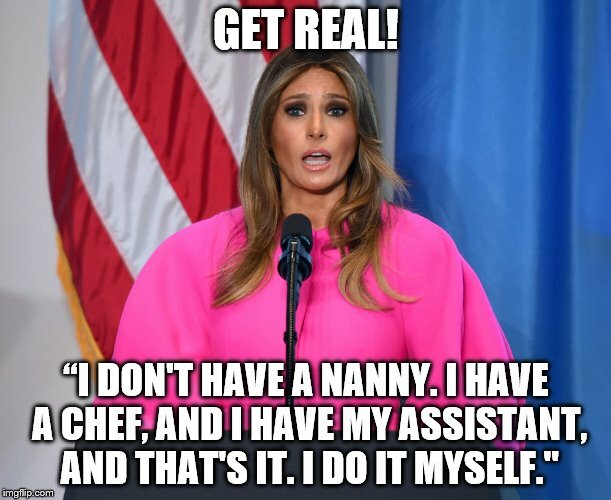 I HAVE A CHEF, AND I HAVE MY ASSISTANT, AND THAT'S IT. I DO IT MYSELF."